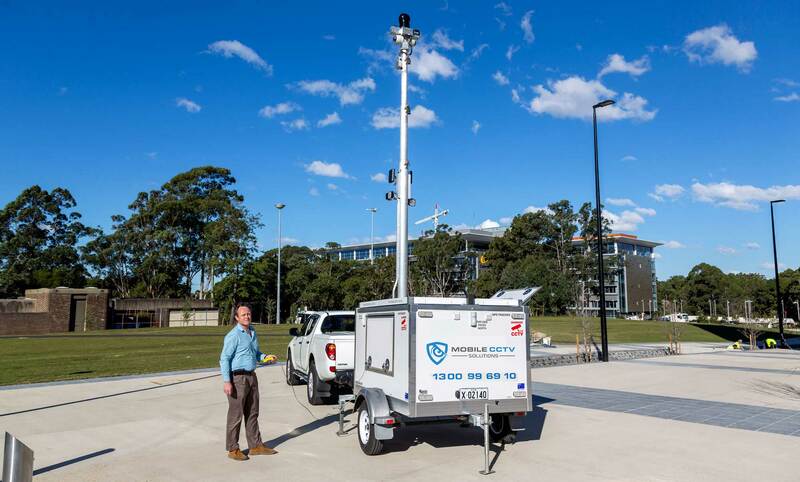 Mobile CCTV Solutions trailers are a cost-effective and affordable solution designed to protect your valuable business assets. Our trailers can both compliment and replace traditional static security guards, mobile patrols, and fixed CCTV camera systems. The units are capable of recording and transmitting live video images across 4GX networks. Each trailer has its own internet connection and network recorder which can be remotely and securely accessed from any computer or mobile compatible device from around the world. 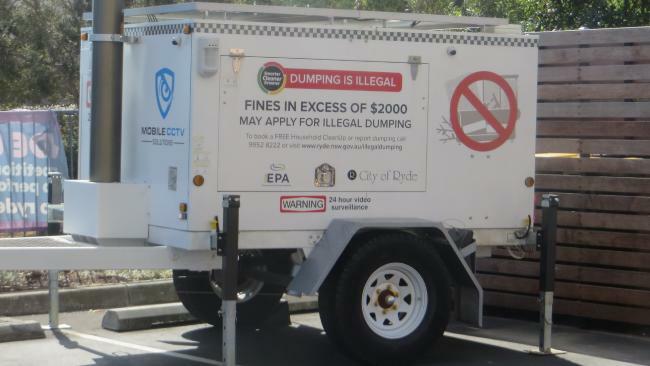 Mobile CCTV Solutions use 100% solar powered technology with a diesel generator for emergency backup. Our trailers are self-sufficient in operation for months on end, without main powered connection or diesel fuel generators. Up to the second live footage and historical event recording that can be remotely viewed by multi-users. 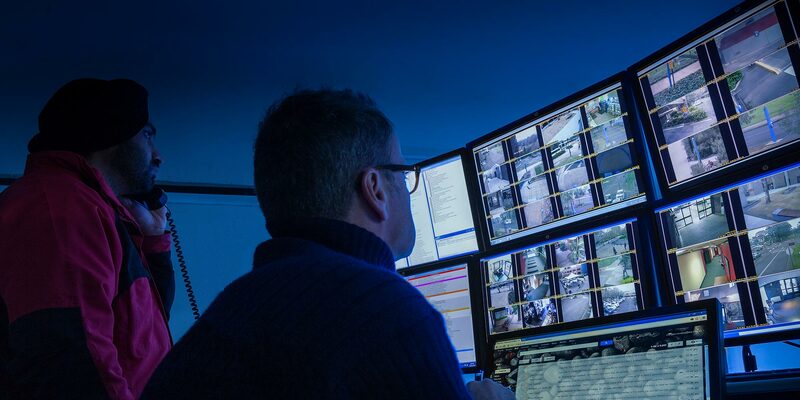 Combined with PIR motion detection, our trailers can be programmed to send alarm signaling messages to security control rooms, network centres, PCs or handheld mobile devices. Our systems can also be programmed to activate flood lighting, audible sirens, strobes, and control PTZ camera positioning to the area of detection. Mobile CCTV Solutions offer short, mid and long-term security trailer hire for all your business needs. Regardless of the size of your business or your requirements, there is a possibility that Mobile CCTV Solutions has the equipment you need. The Mobile CCTV TrailerCam is an extremely versatile Mobile Surveillance Security System. 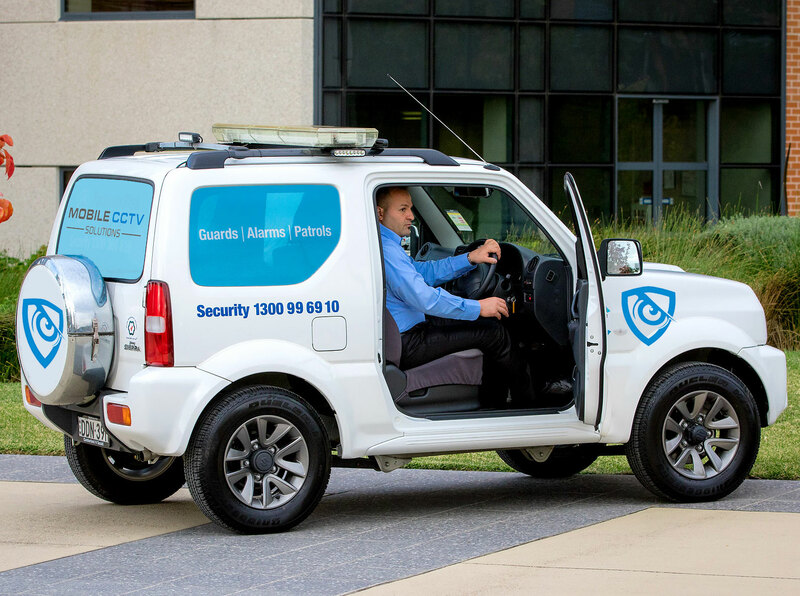 Supplement security guards, mobile patrols and fixed CCTV cameras. Our TrailerCams can be deployed quickly and easily with no locked in contracts. They are extremely cost effective at 25% of the cost of a 24 hour static guard.